Where would we be without social media? Well, the truth is, we’d probably be a load more proactive and productive throughout our working days. After all, when it comes to procrastination, nothing quite hits the spot like scrolling through photos of our friends’ pets, pictures of avocados, videos of cats falling over, and - ahem - that album of holiday photos posted by your ex; you know, the one you’re still so angry with you can’t resist checking up on them daily, just to make sure their having an awful time without you. 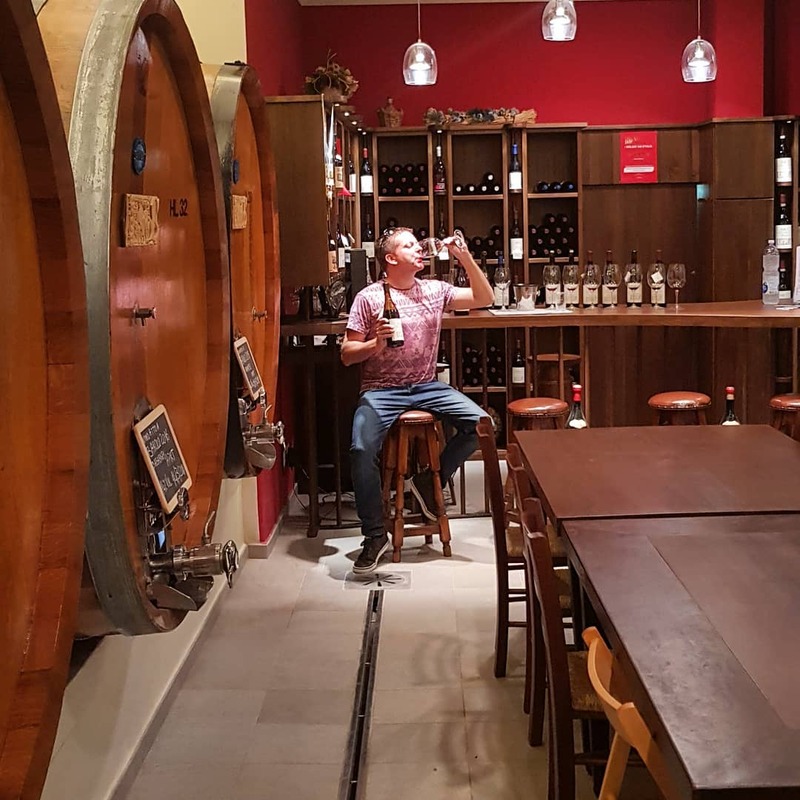 Despite our cynicism, social media has also proven to be a valuable tool for those looking to deepen their love and knowledge of wine. Instagram, especially, seems tailor made for wine lovers: firstly, wine is fundamentally photogenic, and we can’t get enough of ogling at photos of full glasses, murky cellars, and funky new label designs. 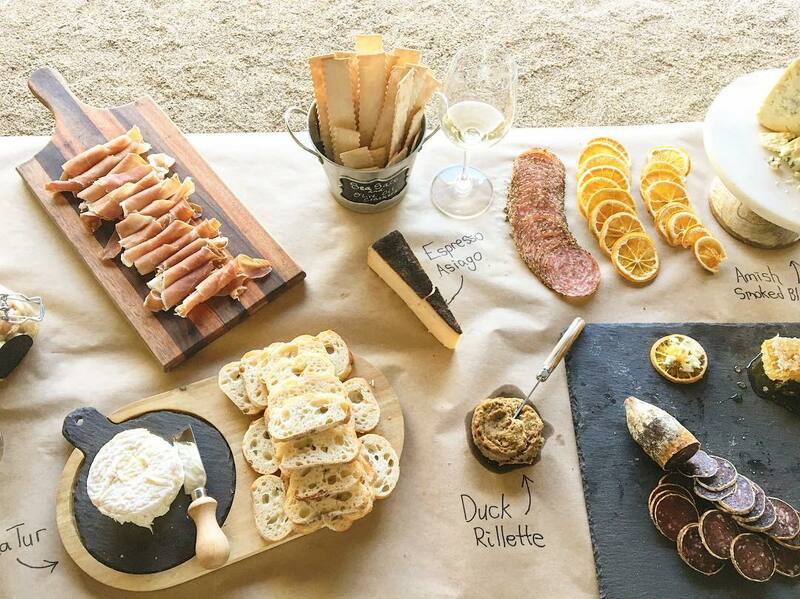 Secondly, the short, sharp bursts of information paired with pretty pictures - something that Instagram does so well - is the ideal way to brush up on your wine facts, discover new varietals and wineries, or get some top food pairing inspiration. 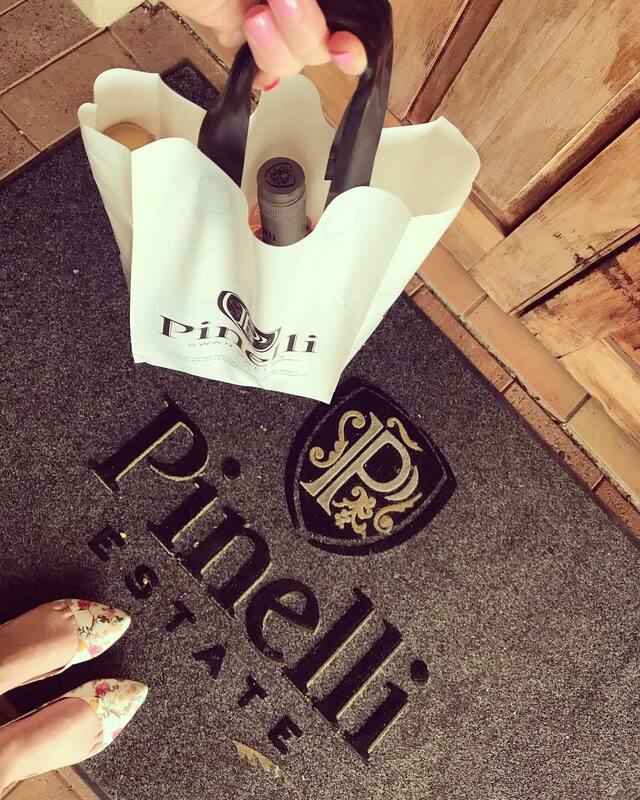 With that in mind, we thought we’d gather together ten of our all-time favourite wine-based Instagram accounts for you to enjoy. After all, scrolling through these accounts is probably a better use of your time than watching cat videos, or scrutinising photos of old flames to seek out the slightest hint of torment in their eyes. Trust us on that. Life is full of surprises, and we’re always delighted when we’re taken aback by wines we hadn’t tried before. Some of the most impressive bottles we tried last year came out of Canada’s Okanagan Valley… and once we started exploring these northern hemisphere wines, we simply couldn’t get enough of them. 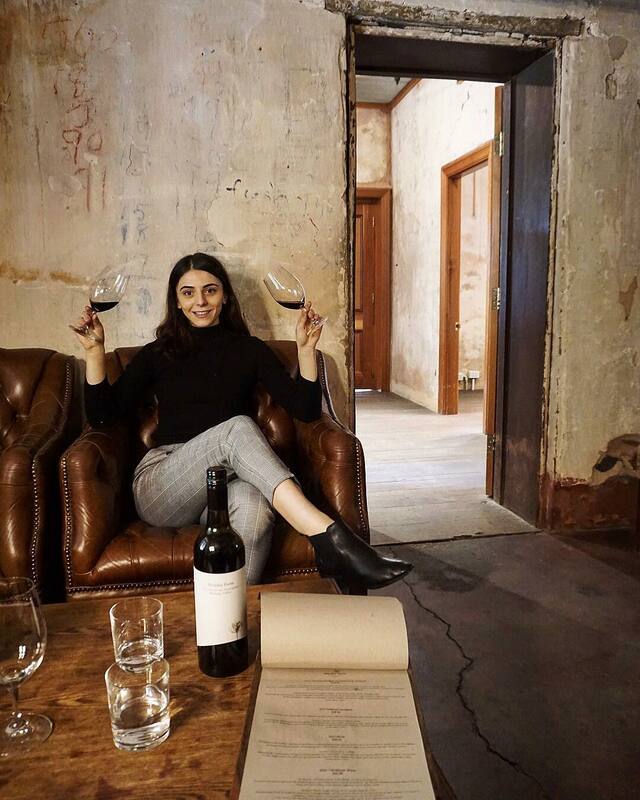 Wine With Alex is a great Instagram account to explore if you’re interested in checking out Canada’s finest - she’s a proud local expert who regularly posts about the best bottles coming out of her home country and elsewhere around the world. Want to scratch under the surface of the ever-changing, ever-exciting Aussie wine industry? TheWineAbout is well worth a follow, and charts the adventures of a Sydney based wine lover with a passion for local vino and the very best of French viticulture. Fun photos, fascinating facts, and top recommendations from a friendly local who knows her stuff! With their funny, irreverent, and on-the-money observations of the Aussie and NZ wine scene, the guys at Travelling Corkscrew manage to balance serious wine knowledge with a light-hearted approach which we just can’t get enough of. Want recommendations for your next bottle, fun facts to impress your friends with, or a humorous wine quote to get you through your morning? You’ll find it all here, and much more besides. This Instagram account should be added to your favourites list for the name alone, and the fact that they promise to ‘get rid of the wankery surrounding wine’ - an eloquent expression of a subject close to our own hearts. Great photos and Insta stories, and a surprising amount of cool facts and figures accompanying each post can be found within… and yes, not a shred of wankery in site. Keep it up, lads! 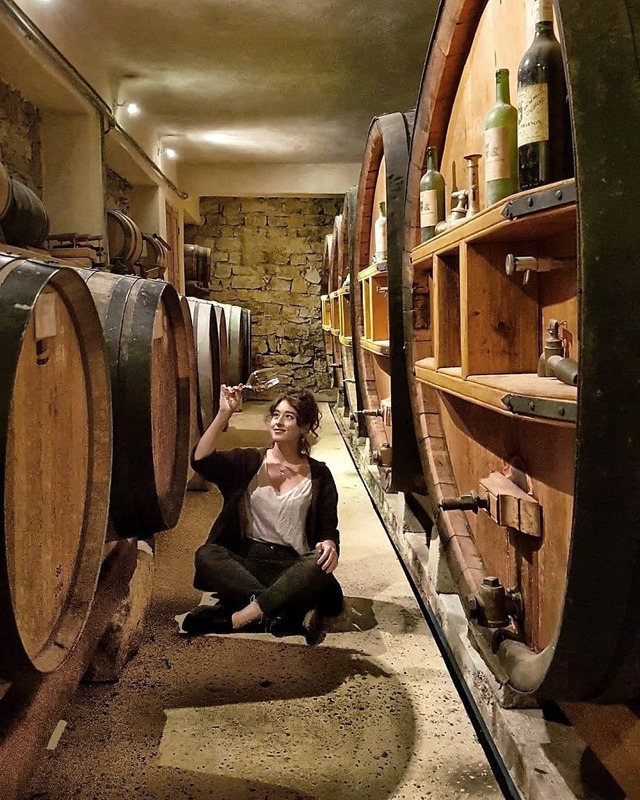 If you’re always on the lookout for hidden gems of the wine world, then this Instagram account is probably the one for you. On an almost daily basis, the guys behind the Winery Lovers show off a beautifully made photo of a bottle in its natural habitat, and explore some of the stories behind the wineries producing some of the most exciting produce coming out right now. A great way to learn about the winemaking process, and ideal for discovering wines you’d never otherwise come across. When it comes to being really, really, really passionate about wine, nobody does it quite like the Italians. 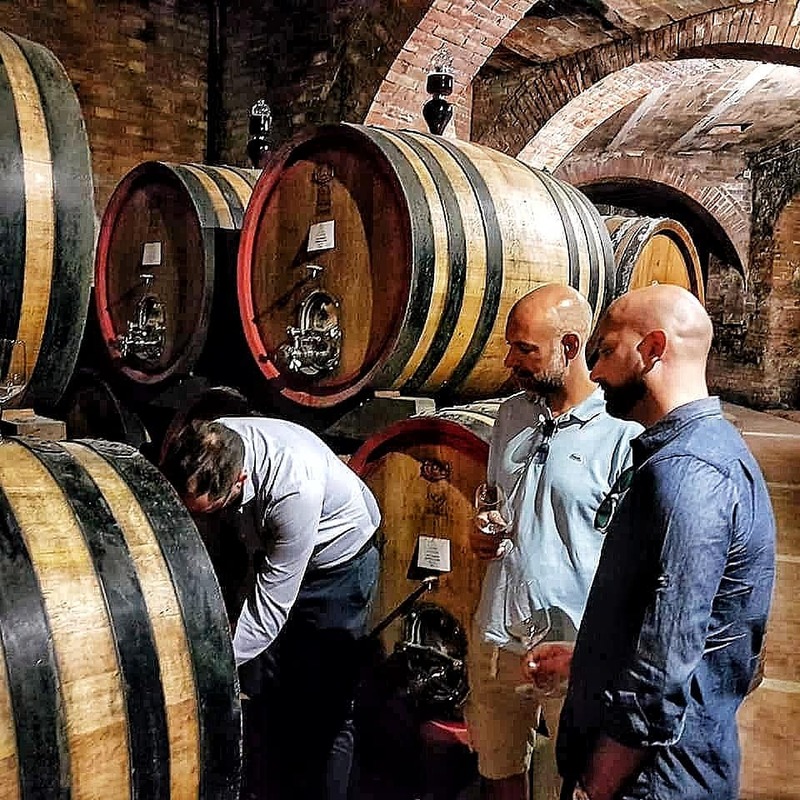 This Instagram account is basically like having a mate from Tuscany who constantly bangs on about how great his local wine is… with the advantage being that you can pick and choose when you want to listen to him rhapsodise about his favourite bottles. If you’re a fan of Italian vino like us, it’s a great way to further explore the superb wine culture and heritage of this beautiful country. Fiona Beckett is the celebrated wine columnist for British newspaper The Guardian, and she’s one of the best there is. 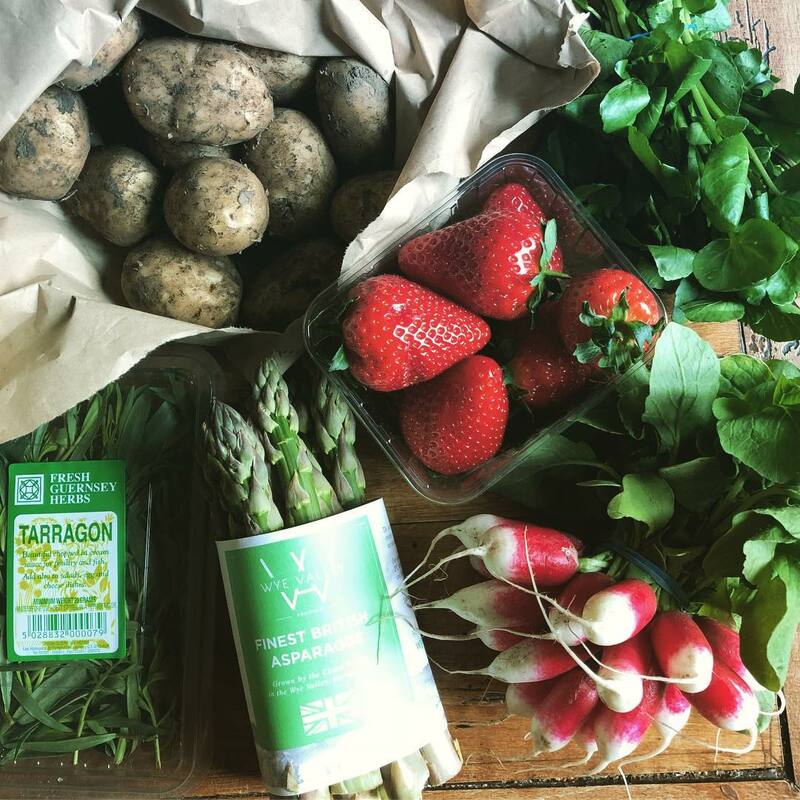 Blissfully free from pretentious babble, she consistently seeks out amazing supermarket bargains that really hold their own, and offers amazing advice for food pairings you’re actually likely to try in real life, and not just in your foodie fantasies. 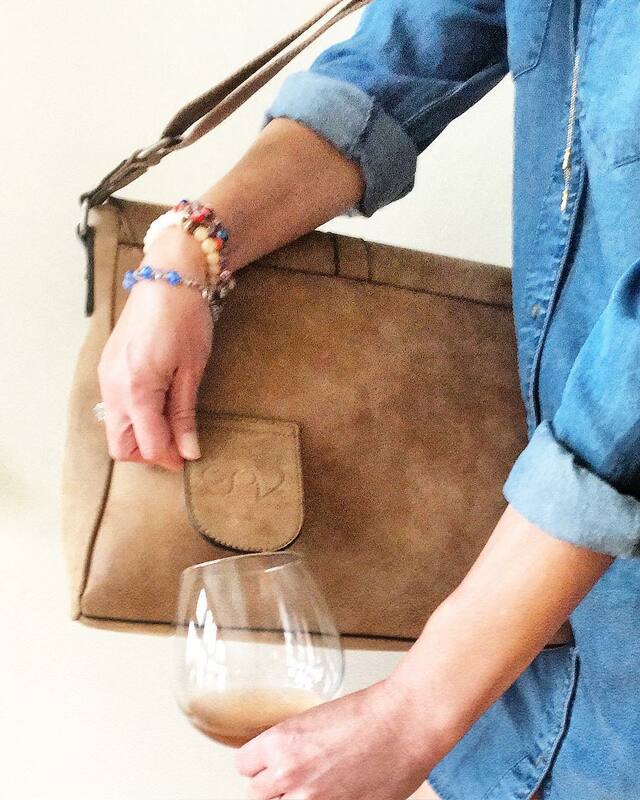 What’s more, she’s got a good eye for a stylish wine label, too. Want to boost your knowledge of grape varietals, learn about some really interesting wine styles, and get your daily fix of pretty wine photos, too? If so, check out Grape Friend. 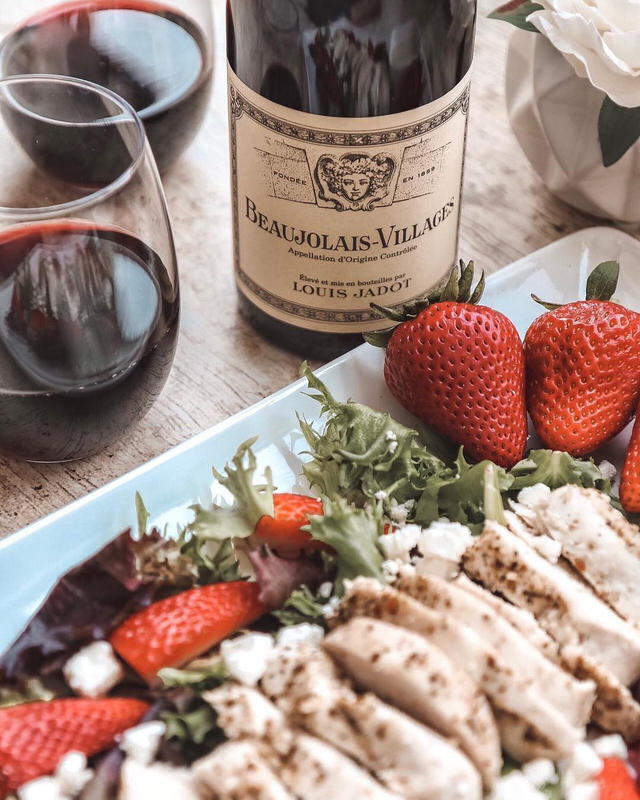 This Instagram account highlights different grapes and wines each day, and gives you plenty of background, tasting notes, and food pairings that really help you out when looking for the perfect bottle to enjoy with your dinner. Fancy a bit of wine-based escapism while sat on the morning bus to work? Of course you do - and that’s exactly why Wine Destinations exists. There’s not much more to this Instagram account other than gorgeous photos of sunsets over wineries, oak barrels lined up in vast cellars, and the light sparkling off a glass of Chenin Blanc… but sometimes, that’s exactly what we want at 08:30 in the morning on our way to the office. Some girls have all the luck. 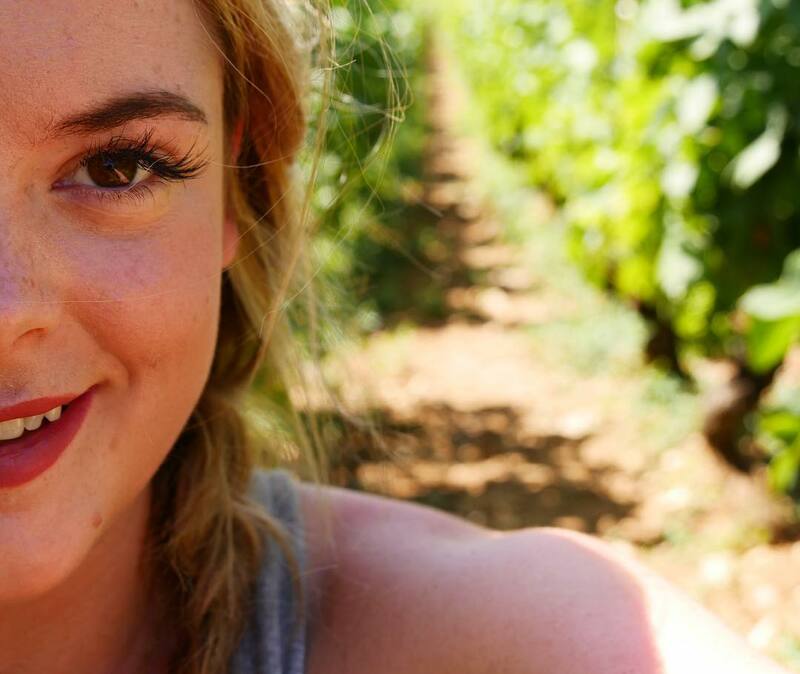 Wine Gini seems to spend her life travelling from country to country, spending all her time trekking across vineyards, exploring cellars, and getting boozed up on the best bottles in the best bars. Aspirational? Maybe. Jealous? Damn right we are. Nevertheless, her enthusiasm and great photos and stories are infectious, and we take our hats off to her way of life! There you go - ten top Instagram accounts to follow, each of which are worthy candidates for your procrastination hours. Cheers!